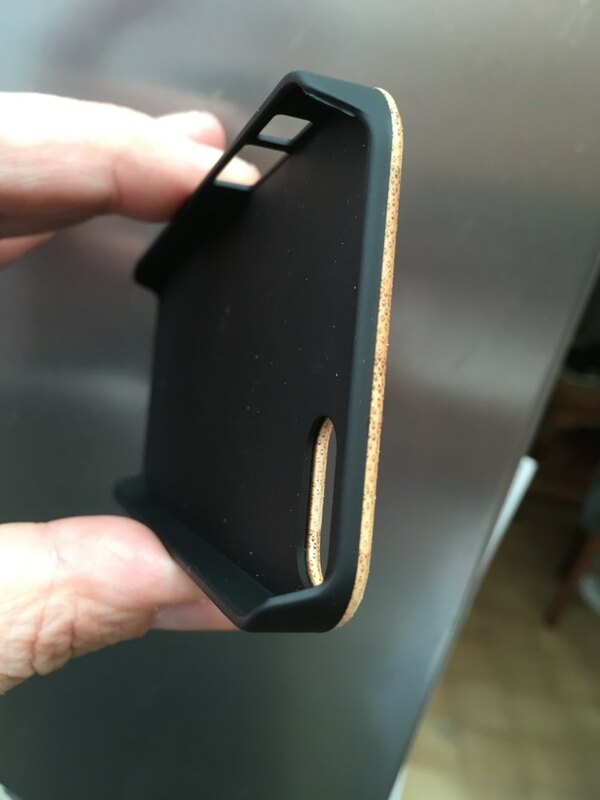 Why should I get a wood case for my phone? 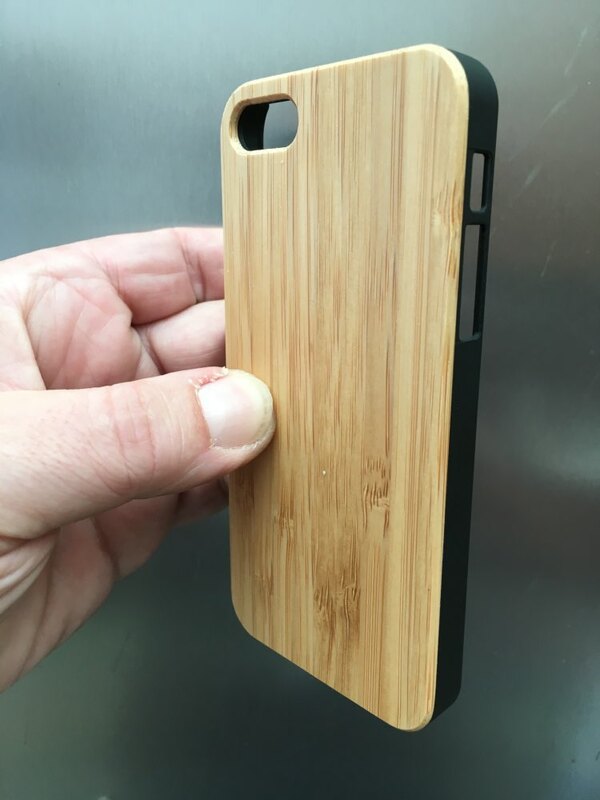 Drop protection, no matter how careful you are, every phone gets dropped from time to time, make sure it stays protected with a beautiful wood phone case. 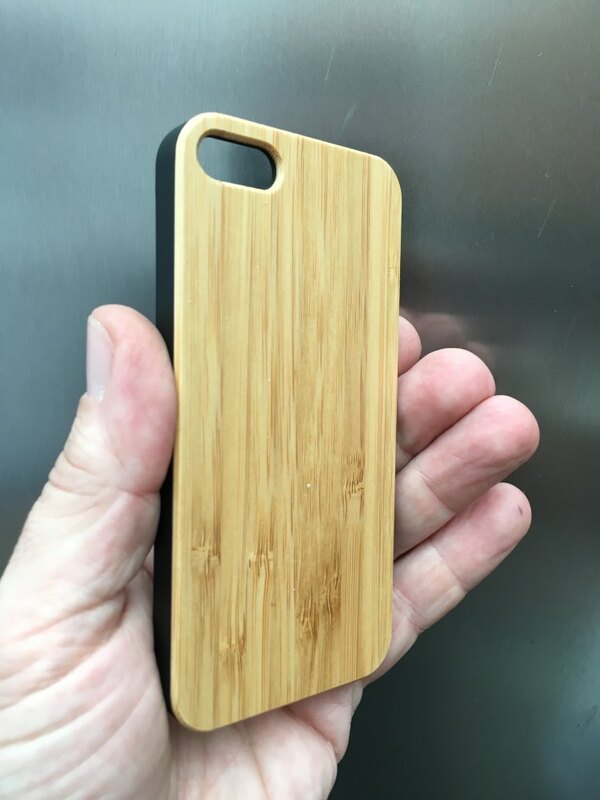 Protection is also more than, well, protection, a wooden phone case keeps the phone looking newer and will get you a higher resale value. With a wooden phone case your will stand out in a crowd! Added bulk, doesn’t need an explanation but will make your phone easier to hold so chances of falling is a bit less. 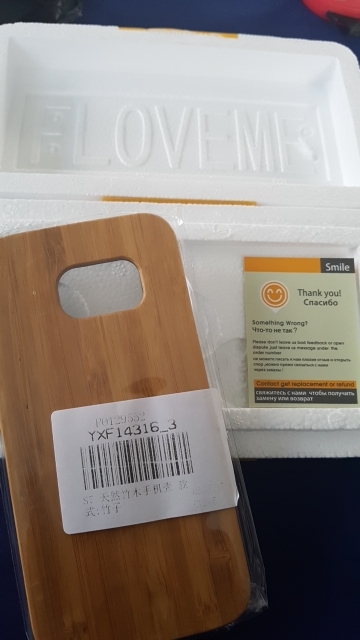 And of course keeping your phone clean is also a big plus for a wooden phone case! 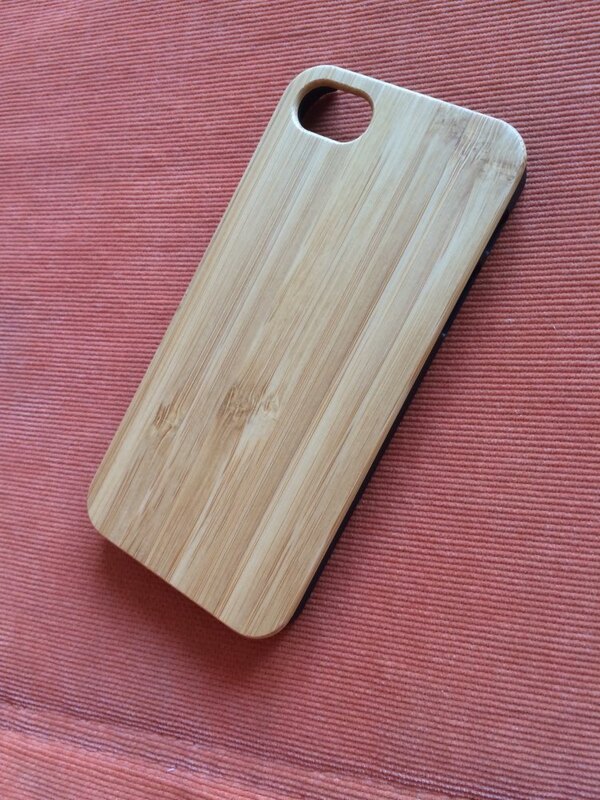 Shop Natural Wood Hard Back Case for iPhone online, you know you want to! качество хорошее, спасибо за отличный чехол! 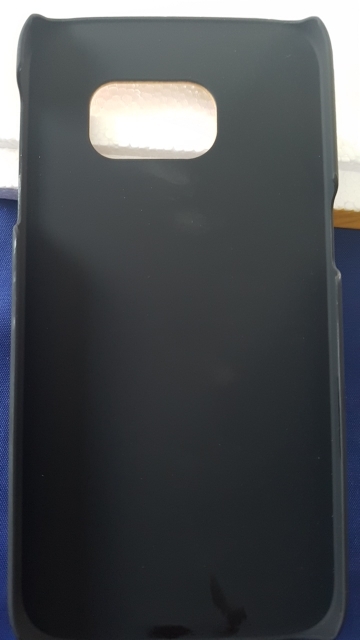 Very good product, and snug fit for SGS7. I would buy from here again. 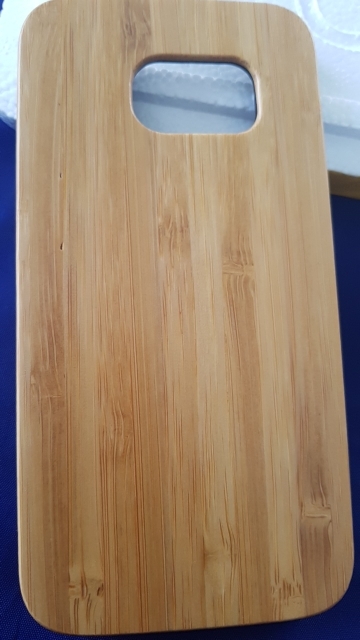 Very happy with my product! 21 день до Спб. Трек не отслеживался, но подал голос, когда доставили на почту. На ощупь очень приятный, гладкий, без трещин. Доволен. Your order did not arrive due to exceptional circumstances outside the control of My Wooden Shop (i.e. not cleared by customs, delayed by a natural disaster).